Remember those childhood fantasies you had about what it would be like to live in a miniature world? Google’s bringing it a little closer to reality with the addition of the world’s largest model museum on Street View, which was revealed today. 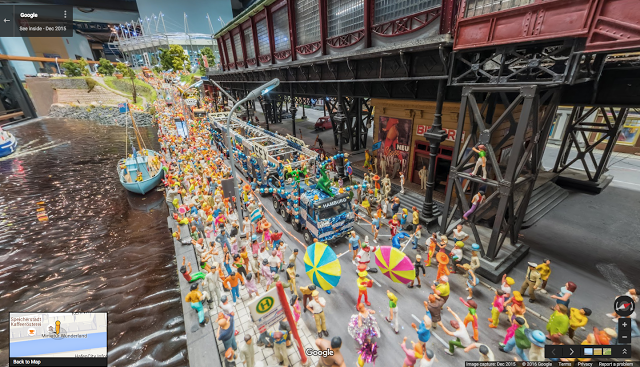 Located in Hamburg, Germany, Miniatur Wunderland has a miniature railway track that would be around 13 000kms long if it were life-sized, and depicts over 200 000 miniature people in some of Germany’s provinces and best spots as well as famous cities such as Las Vegas, going about their daily activities and even enjoying some simulated night life. 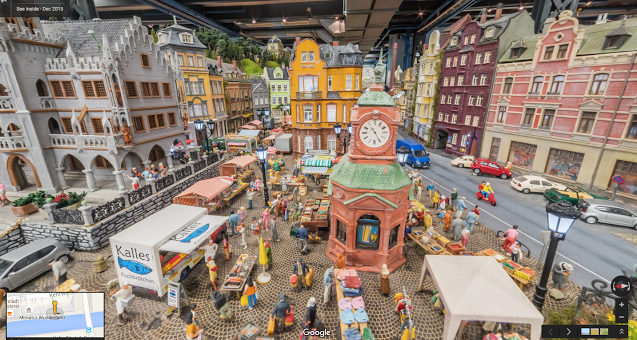 To capture everything, Google mounted tiny cameras on miniature Street Views cars and other Miniatur Wunderland vehicles which “drove” through the museum. 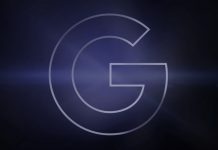 “Because we captured this imagery at “street level” within the Wunderland itself, you can observe many tiny details in Street View that are not visible even to visitors to the museum,” Google said on its blog. According to Miniatur Wunderland, it spent around a year in the evenings with Google’s Street View team to capture the images. 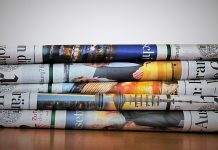 Want to see the results of Google’s work? 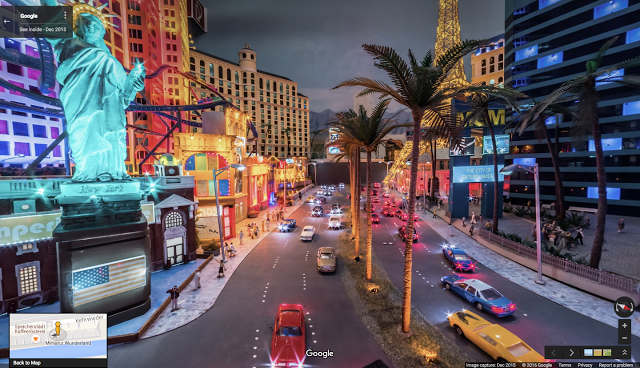 Visit Google Maps to see Minitur Wunderland on Google Street View. You can also see images of its most popular attractions on the behind the scenes site.